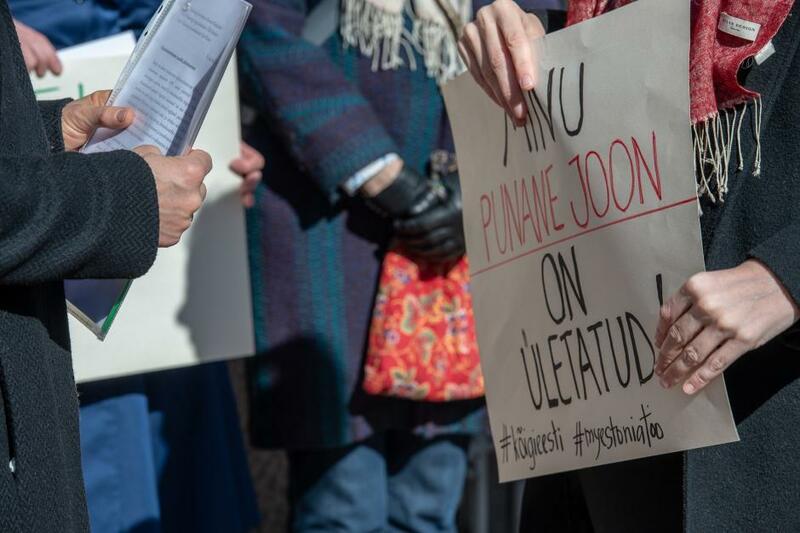 The Estonian community in Sweden, in a public appeal, addressed to the Estonian president, prime minister and chancellor of justice, condemn EKRE’s attacks on minorities and say they’re not going to watch silently how Estonia is moving towards the Hungarian and Polish autocratic societies. Estonian World publishes the appeal in full. Since the declaration of independence in 1918, as well as after the restoration of independence in 1991, Estonia has shown itself to be an innovative, respectful, open and a democratic state. The losses from the Soviet Union during the years of occupation here and beyond the Iron Curtain have left so many wounds healing slowly in our lives. The Estonian refugee community did not lose faith and the struggle for a free Estonia lasted for decades. Estonia’s development as a democratic country has been remarkable. In a short period of time, a poor and unknown country in the northern part of Europe has become a successful and acknowledged miracle of e-government and one of the world’s leaders in digital development. Today’s political developments in Estonia make us worried. Since 2015, the Riigikogu has a particular political party whose leading members praise the loathsome, vile dictators of history, while immigrants, refugees, people of colour, the LGBTQ community and many other minority groups are the target of the particular political party’s hostility. A political party whose leaders have publicly expressed their desire to limit freedom of the press and the independence of the judicial courts and who threaten mass riots if they fail in succeeding to get representation in the next government. For many years, Estonia’s membership in the European Union and NATO has been questioned – our steadfast foreign and security policy direction, which was already established at the time of president Lennart Meri. We condemn the attacks on people of colour and all minority groups, LGBTQ and Jewish communities, gynecologists, human rights defenders, cultural figures, journalists and judges. We are not going to remain silent bystanders when Estonia moves towards the Hungarian and Polish autocratic semi-closed societies under the leadership of populist right radical forces. This is the direction that would lead to a loss of confidence in Estonia from the European Union and other foreign partners. Not to mention the threat to Estonia’s constitutional order, democracy and human rights. 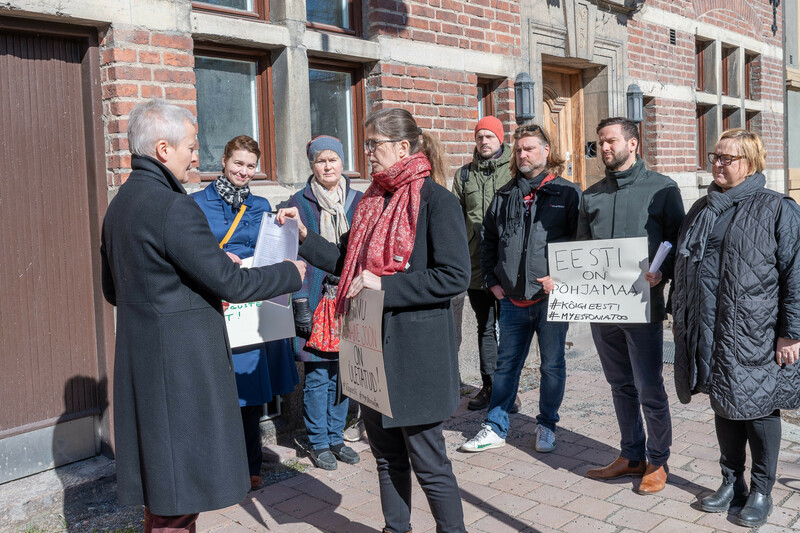 Cover: The representatives of the Estonian community in Sweden handing over the public appeal on 31 March 2019.